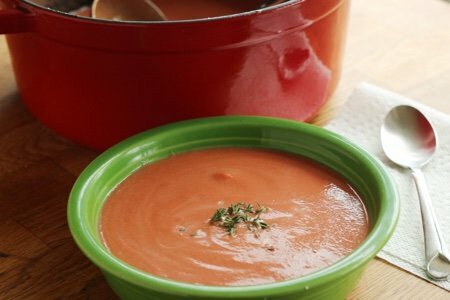 Easy creamy tomato soup is one of my personal favorites especially when paired with a salad or grilled cheese sandwich. Which Type of Pasta Sauce is Healthiest? What is the Healthiest Food at McDonald’s? What is Stopping You From Exercise? Is it Your Bra? It isn’t easy to find decent athletic bras for large breasts and having the right gear is so important when you want to try a sport.